Customize 3mm Thickness Neoprene Wine Bottle Sleeve. Our factory accept ODM the Eco-friendly Neoprene Wine Bottle Cooler, Customize 3mm Thickness Cooler Sleeve, Neoprene Wine Bottle Sleeve. It's good sell style and can keep your drink cool in the summer and warm in the winter. 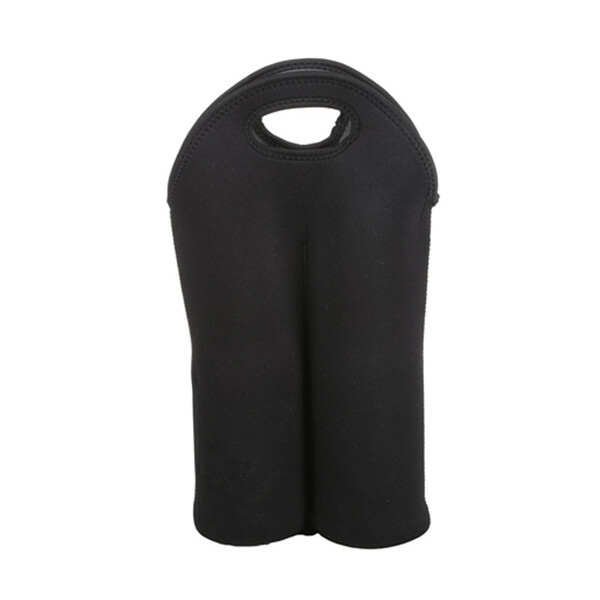 3.Eco-friendly Customize 3mm Thickness Neoprene Wine Bottle Sleeve can Keeping dink cool and warm, waterproof. 2). Our Eco-friendly Customize 3mm Thickness Neoprene Wine Bottle Sleeve are made of eco-friendly materials. Looking for ideal Eco-friendly Neoprene Wine Bottle Cooler Manufacturer & supplier ? We have a wide selection at great prices to help you get creative. All the Customize 3mm Thickness Cooler Sleeve are quality guaranteed. We are China Origin Factory of Neoprene Wine Bottle Sleeve. If you have any question, please feel free to contact us.